Using the Mi Home app, you can adjust the fan speed, set the timer and monitor the air quality in the room. The purifier itself comes with a single power button at the top which you can toggle between auto, silent and full speed. If you’re interested, the Mi Air Purifier at RM399 is available via DirectD and it comes with a 3-month in-house warranty. They are selling the replacement air filter at RM199 but you could probably find it cheaper from other retailers. Looking for something newer? The more power efficient and smaller Mi Air Purifier 2 (grey import) is now selling at about RM560. The official Mi Premium Reseller Store in Penang was selling it for RM529 during its opening but unfortunately it isn’t available on their official online store. 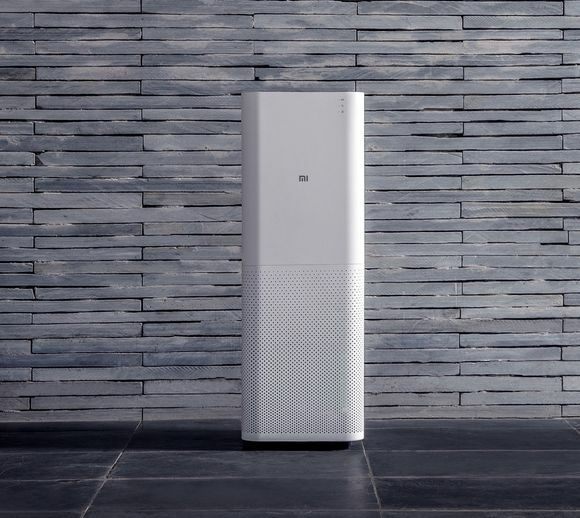 There’s also a more advanced Mi Air Purifier Pro that can cover a room of 60 m2 but the grey import unit is going for more than RM1,200 in Malaysia.